Jack Ward Fire Consultants has represented insurance and reinsurance carriers, corporations, manufacturers, distributors, contractors, product designers, electric companies, oil and gas providers and many other entities. We have managed or were members of investigative teams at incidents across the United States and abroad. These large complex scenes generally include multiple simultaneous investigations and involve a significant number of interested parties. 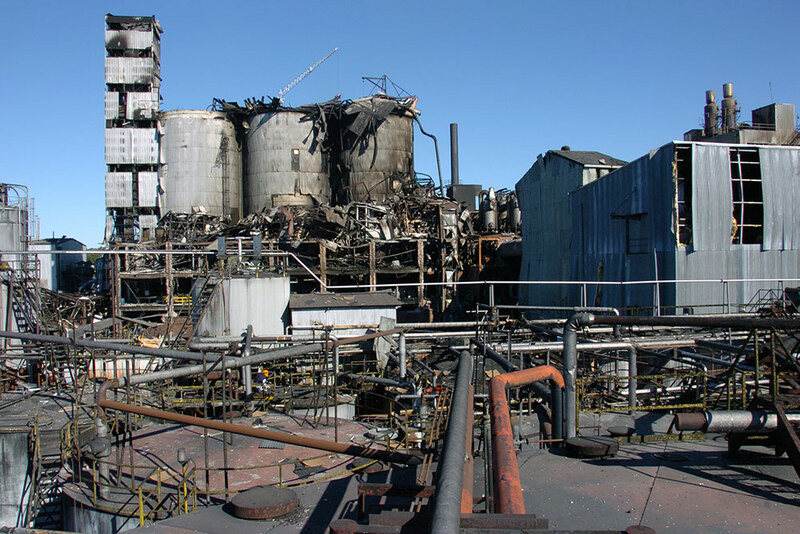 Jack Ward Fire Consultants has a broad range of experience in managing complex fire and explosion investigations. We are equipped to provide 24/7 support with our strong leadership, experienced fire and explosion professionals and support staff. Our goal is to provide our clients with expert advice, leadership skills and guidance to address any problems that may arise. The coordination of every aspect of the process is essential. Without capable leadership to manage a catastrophic incident, the result will likely lead to unnecessary and costly delays. Proper scene management is not a luxury but a necessity.